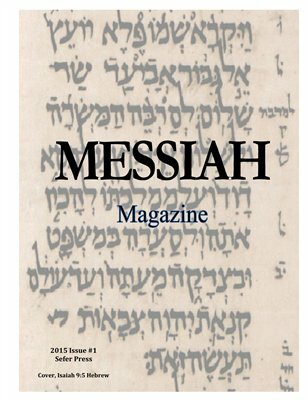 Messiah Magazine is your number 1 resource for detailed information about the Jewish Messiah, Yeshua/Jesus, from Jewish sources. Never has a magazine been published with this important information. Discover the truth today!